Note : This tour package is based on sharing. And Leave Every Friday, once a week! The 3 days sharing Komodo tour package is one of our recommended Komodo tour packages for the great adventure. 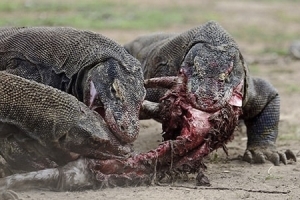 It is has been the best seller tour package to Komodo National Park. This 3 days sharing package is only available once a week, depart every Friday. So when you want to join the package, make sure you have scheduled in advance. At least you have free from Thursday to Sunday or Monday. The tour starts from Labuan Bajo on Friday in the morning at 09.30 AM and will end up on Sunday around 16.00 in Labuan Bajo. 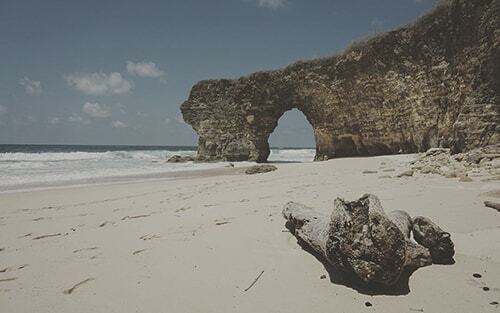 If you are in Bali, then you need to take a flight in the morning at 07.30 AM from Denpasar Airport. 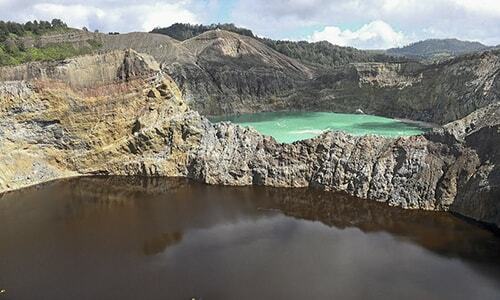 It will take 1 hour 35 minutes to get to Labuan Bajo. There is also another flight depart at 08.00 AM to Labuan Bajo, it takes about 1 hour 15minutes to get to Labuan Bajo. The Komodo National Park has been one of the recommended Indonesia tourist destinations besides Flores, Bali, Sumba, and Lombok. 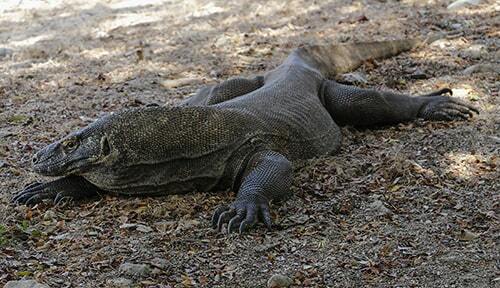 Our Komodo island tour packages are designed for the best choice of any travelers style. Check out the details of the tour through the below itinerary. Short hiking on Kelor island for a breathtaking view of Flores island, Rinca and many more. Here you can do swimming, taking pictures, and enjoy the beautiful view. 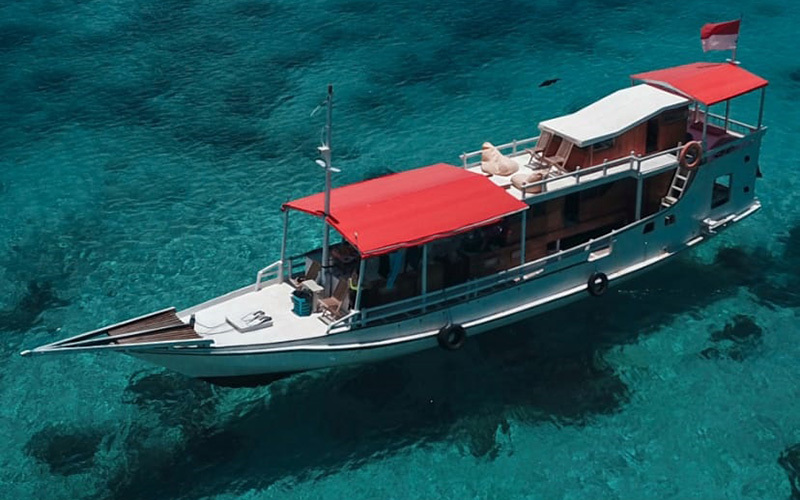 You will do snorkeling and swimming on Manjarite island. Hiking on Rinca island to see the dragons, deer, wild pigs, water buffaloes, and many snakes species. See the flying foxes on Kalong island, while enjoying the mangrove forest surrounded the island. Day 2: On the second day your will visit, some more islands and around Komodo National Park. Hiking on Padar island for a beautiful view and the island formation. Here is the best place to spend at sunset and sunrise. Snorkeling, swimming, relax, and pictures on Pink Beach. Hiking on Gili Laba for another beautiful panorama. Day 3: On the third day, you will continue your tour to another island and spot on Komodo National Park. Snorkeling at Manta point to see the Manta rays. Snorkeling, relax, and swimming on Kanawa island. Back to Labuan Bajo and then transfer to your hotel.